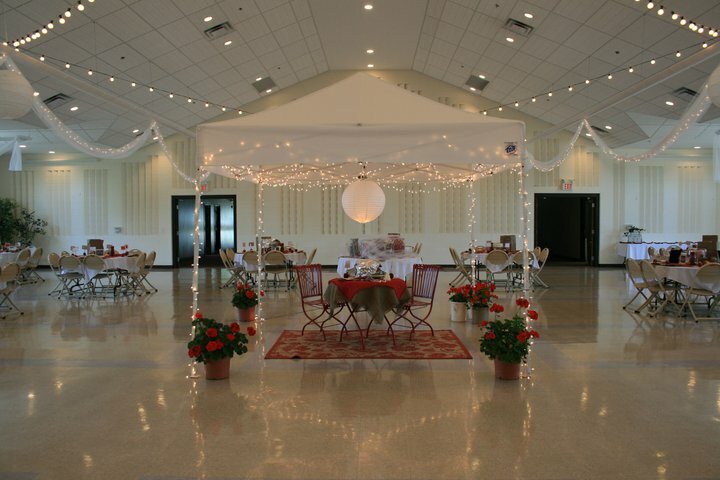 From a magical wedding reception, a spacious room for corporate events, to an unforgettable reunion, we can transform the Memorial Hall in Sycamore Illinois to fit your event. 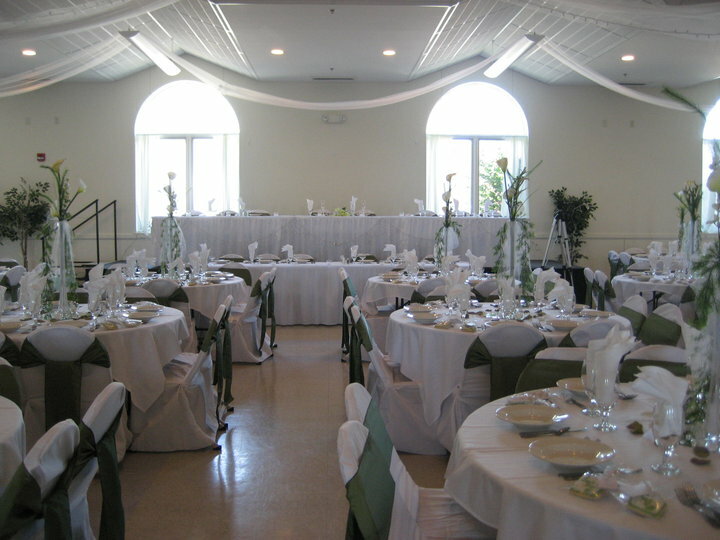 Call us to host your next event at St. Mary's Memorial Hall. Call Sheila Bliujus at the parish office: 815-895-3275, option 7.